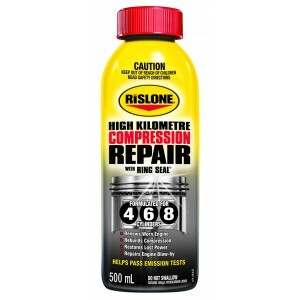 Rislone Rear main seal repair 500 ml. 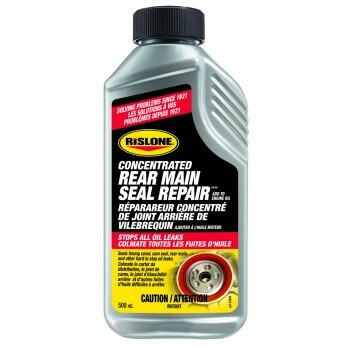 Rislone Concentrated Rear Main Seal Repair restores the seal to like new condition and also contains additives to stop leaks in severely worn seals and crankshafts. 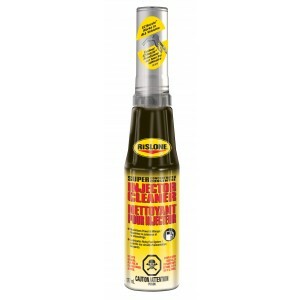 Works with ALL petrol and diesel engines using conventional, high mileage and synthetic oil. One bottle treats 4 to 6 liters of oil. Larger systems use 1 bottle for every 5 liters of oil capacity. Customer reviews- "It actually worked really well! 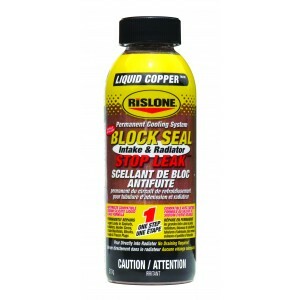 I had a large rear main seal leak this product has almost completely stopped the leak. It's still very slight, but as it was such a large leak, I wasn't actually expecting it to work at all. All in all, I would happily recommend it to anyone. " "I have a Fiat Ducato Diesel Motor-home which due to age and mileage has developed a leak from the rear main bearing. I put the contents of the Rislone bottle into the sump (oil capacity 5 litres) the trip we did included motorway and urban driving the full trip was 508 kilometers. we notice the oil leak was almost unnoticeable after about 150 kilometers and on our return we placed a board under the sump area and in 24 hours there was the tiniest of oil mark, making the product a total success, the result far exceeding our expectations. It is fair to say at last a product that really does what it claims."